It may not be a pleasant thing to think about, but having a plan to close your business is a smart move. Many entrepreneurs end up having to shut their doors due to things like lack of funding, economic changes, or bad business decisions. 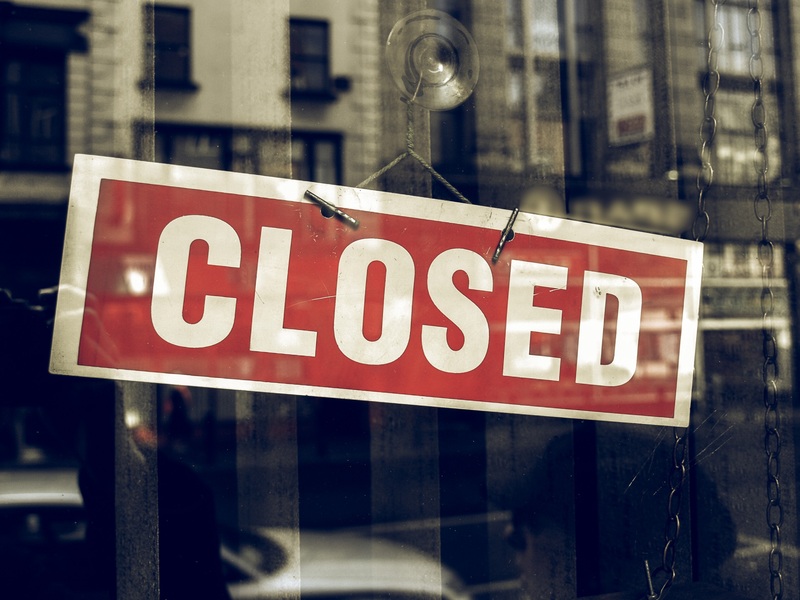 If you are currently considering closing your company, you’re not alone; the numbers in the U.S. show that hundreds of thousands of businesses close each year, many of which have only been in operation for two years or less. When you first start a company, you may not be able to foresee the future, but if your business is currently failing, you deserve a hassle-free way out. Too many people, when faced with economic hardship or a lagging enterprise, simply throw in the towel and haphazardly close their business. Some don’t even properly close it at all! Depending on the size and structure of your company, you may run into more complications than some, when trying to dissolve your business. However, there are always qualified Walnut Creek business attorneys standing by, ready to give you personalized advice. Don’t neglect to file your taxes for your last year in business, even if you were only open for a few months. You may incur fines and penalties if you don’t. There is a place to denote, on your filing, that this is your “final tax return,” so be sure to mark that as well. If you’ve had employees, you will also need to file your final employment tax return. Contact the IRS and have your business’s employer identification number (EIN) closed. Take stock of your business assets, and sell off what you can. You must report these on the Asset Acquisition Statement from the IRS (Form 8594), and can potentially recover some of your business losses this way. Most companies operate under multiple permits, licenses, or certifications. Take the time to go through all of your federal, state, local, or specialty licensure, and cancel them. Don’t forget your insurance policies as well. Closing a business can be complicated, and if you want to do it right, it helps to talk with a seasoned attorney. They will walk you through all the paperwork, give targeted advice, and ensure that there are no loose ends. Want to speak with an experienced business attorney in Walnut Creek? Reach out to us at Yudien Law today and ask for your free consultation.